Oddsmakers are expecting fireworks next week in Mexico City, where the Kansas City Chiefs and Los Angeles Rams will meet in a Monday night showdown between high-scoring Super Bowl contenders at Estadio Azteca. The SuperBook at Westgate Las Vegas on Sunday opened the Chiefs-Rams over/under at 64, which, if it holds, would be the highest since at least 1986, according to ESPN Stats & Information research. 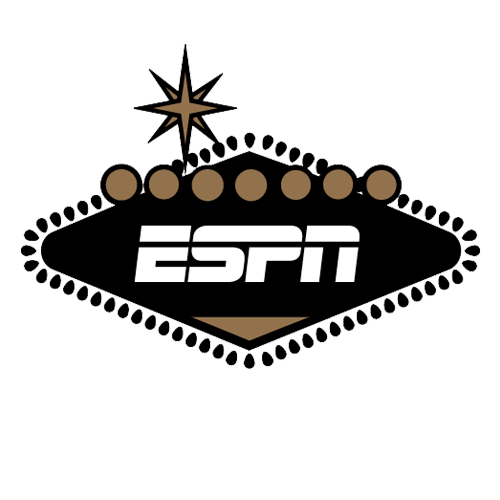 The previous highest over/under total in ESPN's NFL database was 62 in a November 2009 game between the St. Louis Rams and San Francisco 49ers. The Rams won 34-24. The Chiefs are second in the NFL in scoring, averaging 35.3 points per game. Kansas City improved to 9-1 with a 26-14 win over the Arizona Cardinals on Sunday. The Rams (9-1) also have been putting up points in bunches, averaging 33.5 points after Sunday's 36-31 win over the Seattle Seahawks. This will be the third straight season the NFL has played a regular-season game in Mexico City. The previous two games in Mexico City have averaged 44 points. The Rams opened as 1-point favorites over the Chiefs at the SuperBook. The line had ticked up to L.A. -1.5 on Sunday night.